1) North Carolina. 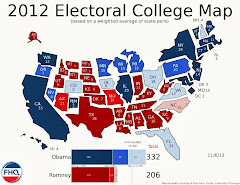 It isn't often that we witness a traditional primary state -- one that has held a primary every presidential election cycle in the post-reform era -- adopt a caucus system for the purposes of delegate allocation. But that's exactly what North Carolina did in 2004. Of course, the move was one of necessity and not the state parties'/state government's desires. Due to a battle of redrawn congressional district lines, the North Carolina primary (typically in May) was postponed until the conflict was settled in the courts. The primaries for state and local offices occurred in July, but the state parties (mostly just the Democrats) had to scramble to put together a means of delegate allocation. So, while North Carolina technically frontloaded in 2004, it was not a purposeful movement forward. 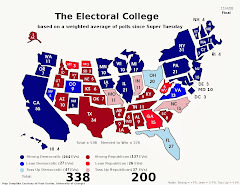 The reason most of the caucuses fall before April or May is so the first step in the process is early enough that the process will be at or near its completion by the time the window in which contests can be held closes. 2) With the Democrats opening the door to February contests, 2004 saw a host of states take them up on the offer. Democratic primaries in Arizona, Delaware, Michigan and Virginia followed GOP contests in those states four years earlier -- when the Republicans had first allowed for more widespread February contests. Plus, Missouri, Oklahoma, Tennessee and Wisconsin all shifted their state-funded primaries into February as well. 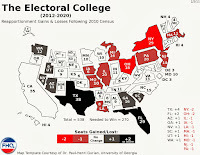 Again, as was mentioned in the 2000 calendar discussion, those allowances by both parties set the stage for the massive shift that brought about 2008's de facto national primary on February 5. 3) In all, there were 11 primaries prior to March, 14 during March and 13 after March. That's actually not a bad distribution of contests. 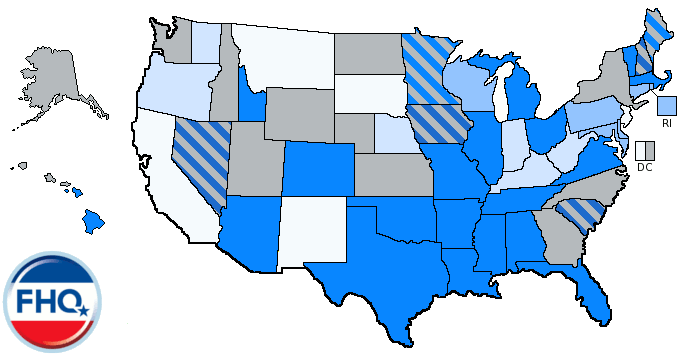 Basically, that means there were 11 contests in February (if New Hampshire is included), 14 in March and then 13 contests somewhat inefficiently distributed across the remaining two months of the process. Sure, that focuses on the primaries, but if you have that same distribution above across March, April and May/June and hold the caucuses in February, that's essentially the same idea as the Ohio Plan the GOP debated last year. Those caucus states are, on the whole, the smaller states which are frontloaded in that plan for the sake of retail politics. An interesting parallel.